The Pro First 680 Black Steel Mail Box comes supplied with a Newspaper Holder and offers a large capacity for securing your mail. 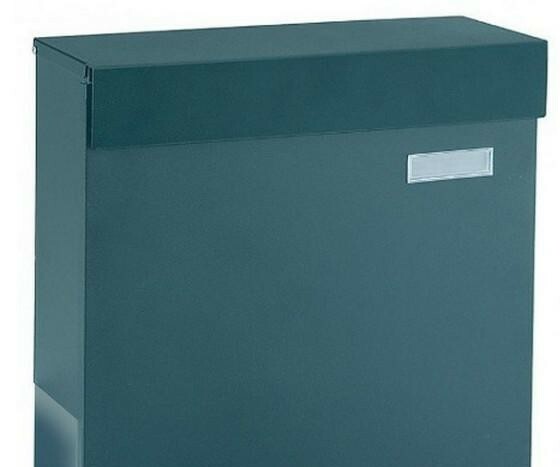 This product is made from high quality steel and can be easily attached to a wall. A Stainless Steel Version is also available. 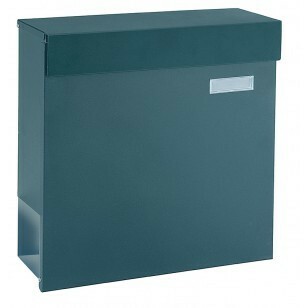 Pro First 680 Large Capacity Black Steel Mailbox.